Also note - I think this adapter is BAD for you, and of backwards design. 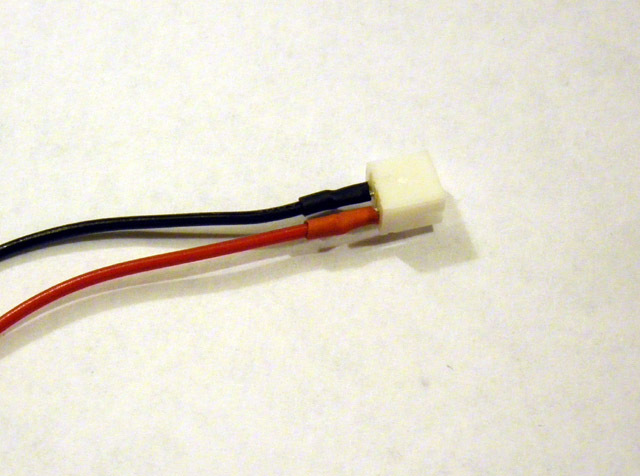 Of course this is designed to take your Beast/Sbach342/UMX-Stryker battery and plug it into an ESC with MiniDeans. BUT when you leave this adapter attached to your battery, the positive pin is now exposed, leaving you with a higher chance of shorting it out. I personally leave the negative wire exposed on minideans batteries, and I think most other people do to. 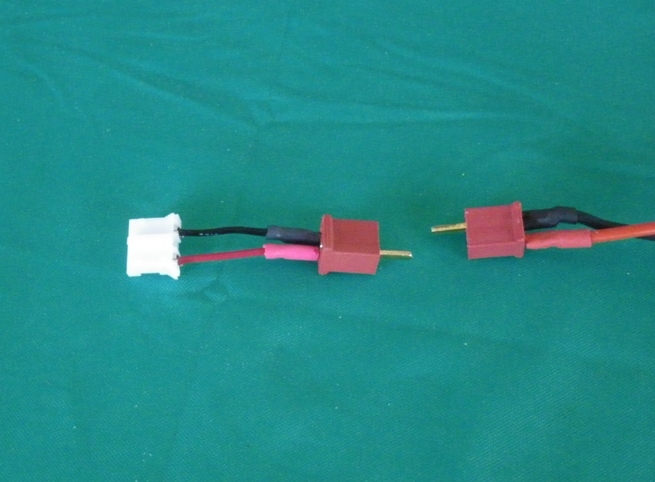 SO - leave this adapter IN YOUR PLANE, NOT ON YOUR BATTERY. 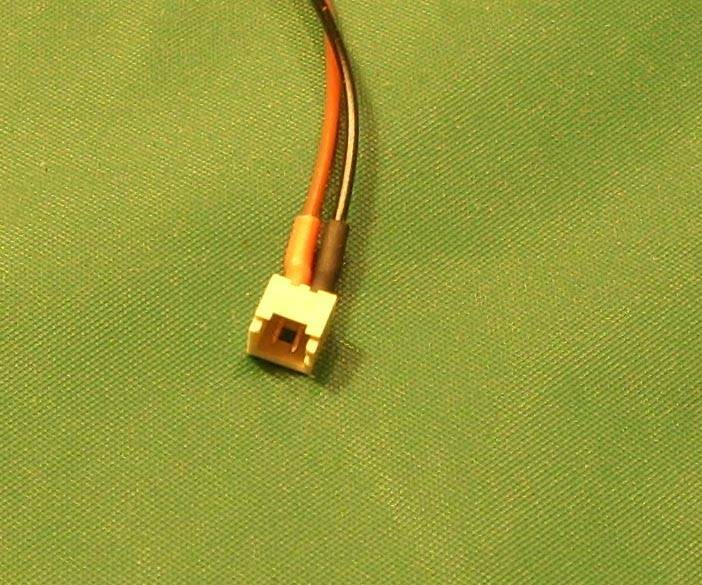 I only made this connector for the "Great Planes 30mm Brushless Micro EDF F-86 Sabre". In that plane, specifically the NEW battery they made for it, they've put the positive pin exposed. A customer wanted to use his Beast batteries, so here we go. Also^3 Note - This particular adapter is 0.83 grams. Yours will be similar to this weight, but not exactly!